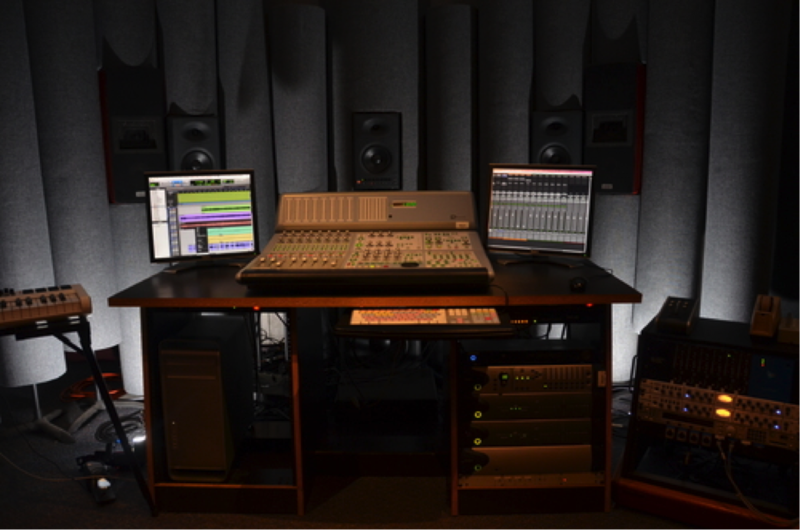 *An Enhanced Skills Certificate is a certificate associated with the Associate of Applied Science degree in Sound Technology. 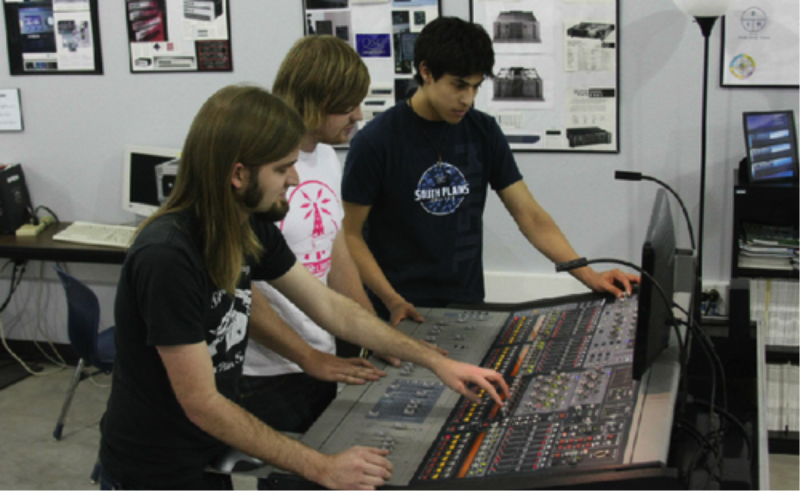 It is intended to provide skills beyond career entry as recommended by the Sound Technology Advisory Committee. Completion of the following courses are required for this certificate.